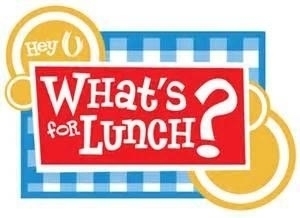 Parents-you can find the weekly/monthly lunch menus on our website. Click on the Explore tab. Then, click on the Dining option to see what's cooking at Sequoyah!